NFL Week 3: What Did We Learn? 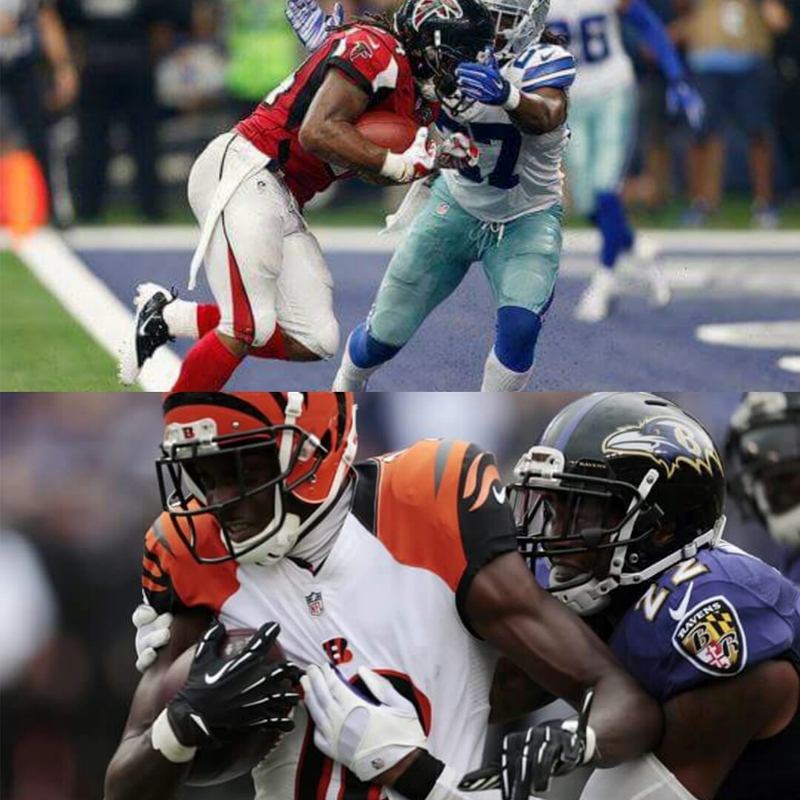 Another week down in the NFL and things are starting to shape out. The richer getting richer (New England, Green Bay, Denver), the poorer getting poorer (Chicago, Baltimore, Detroit) and well..there’s Roger Goodell escalating his appeal. Besides that, what else did we learn? Usually, Tom Brady, Peyton Manning, or Aaron Rodgers would be the leading candidates on this award. 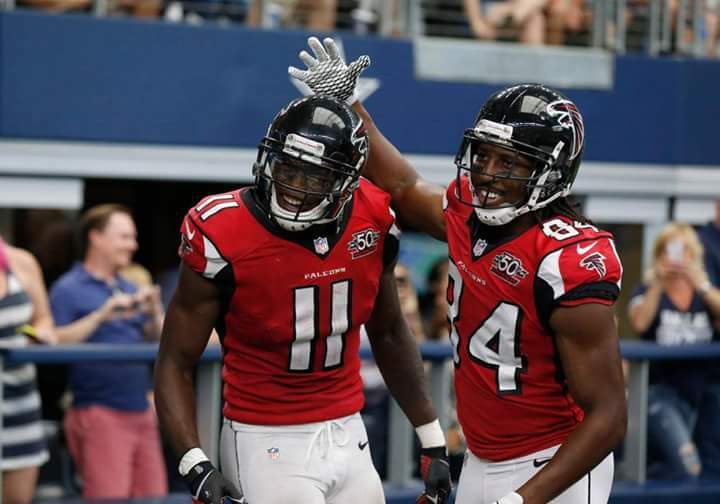 Brady and Rodgers have started this season flawless… but have you seen Julio Jones this year? When was the last time a wide receiver won MVP? Jones was able to get a contract extension done before the season began and has earned every dollar thus far. He has 34 receptions through 3 games (most in NFL history) for 440 yards and 4 touchdowns, including 12 catches for 164 yards and 2 touchdowns against Dallas. What makes his numbers matter most is the fact that he has made spectacular plays in the clutch to keep the Atlanta Falcons from losing. 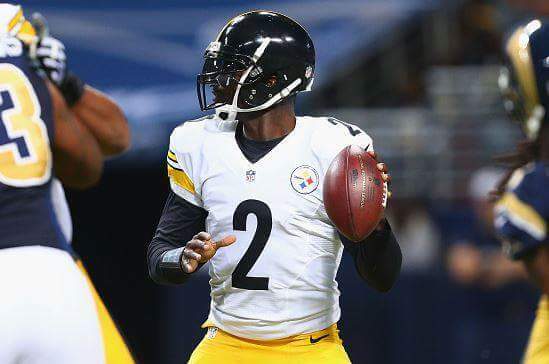 Michael Vick being a starting quarterback in the NFL again has come at a price for the Pittsburgh Steelers. With Big Ben out 4 to 6 weeks with a knee injury, Vick will be back in the limelight. Vick, who has played for Atlanta, Philadelphia, and the New York Jets, will have more to work with now than any other time throughout his career. The Steelers are made to win now. 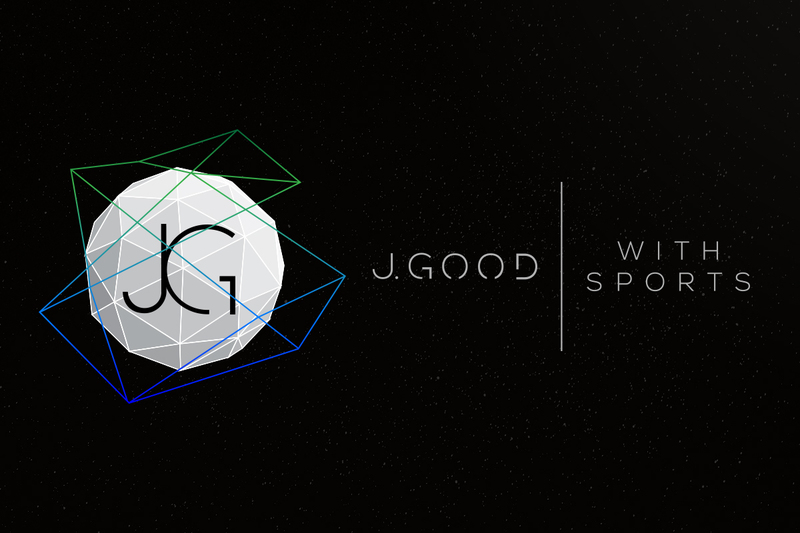 Hopefully, their fans will have a better response to Vick now than earlier this year (Click here for details). So last season, the Arizona Cardinals were 8-1 until Carson Palmer was done with a torn ACL. The wheels came off quickly for the Cardinals as they went from a dark horse contender to the piñata of the postseason. With that being said, the Cardinals are off to a 3-0 start this year. Larry Fitzgerald looks like a top-tier receiver again, and their defense has been a turnover machine. 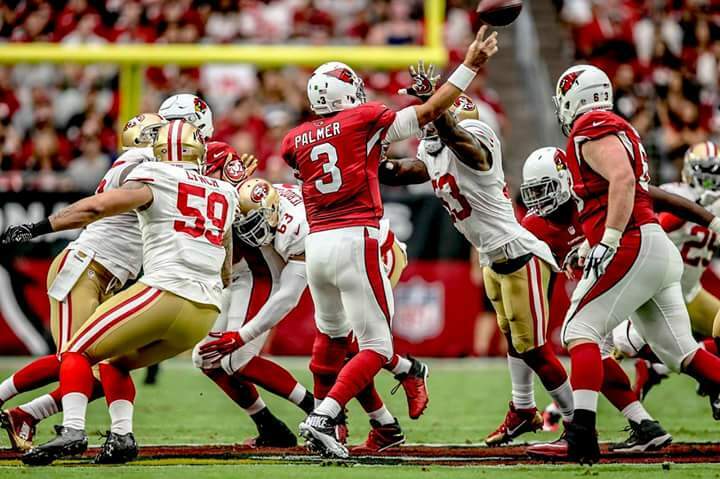 Without an adequate backup QB again, the season rest of Palmer’s shoulders… again. Devonta Freeman and AJ Green won and lost people some fantasy football league games on Sunday (depending on what side you was on). In one league me, I went against both (tear). Freeman had 193 total yards with touchdowns against Atlanta. Green provided 227 yards with 2 touchdowns from 10 receptions versus their division rival Baltimore. If Arian Foster plays this Sunday, he should have fun against the Falcons. Just when you thought the New York Jets was going to take off… and just when you thought the Philadelphia Eagles were going to sink like the Titanic… the opposite happened for both teams as they faced each other. Not saying that the Jets can’t be elite or the Eagles can’t drown, but this game just left quite a few people scratching their heads. 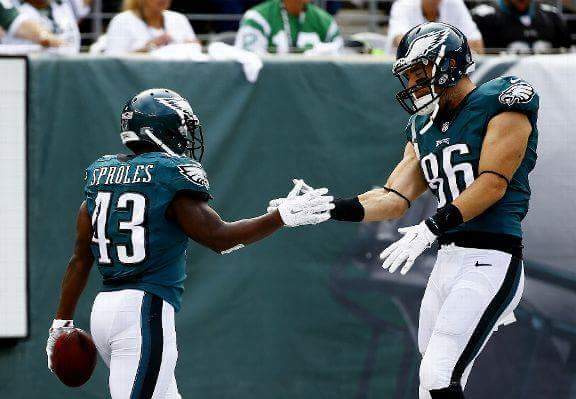 The Eagles, who were the underdogs and was missing DeMarco Murray, shredded the Jets prominent defense led by Darren Sproles. The same Jets team that gave Andrew Luck problems a week ago had a few miscues of their own. Hopefully, both teams can right the ship.